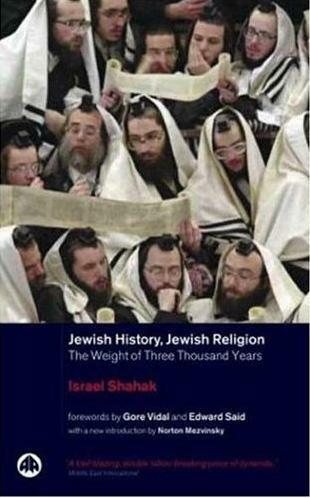 Prof. Shahak's book "Jewish History, Jewish Religion"
"The Founding Myths of Israeli Politics" - a must read! 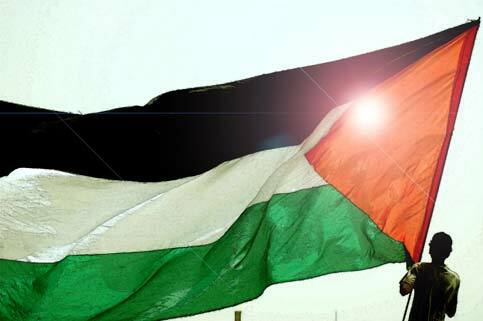 The most comprehensive collection of facts/documents on the Zionist theft of Palestine. The basis of the real "Nuremberg" trial that should be held against Zionism and its leaders. Book by Zander C. Fuerza. Includes loads of quotes, links. Open Secrets, Israeli Nuclear and Foreign Policies - All in one file 210 kb. By	renowned Jewish author Arthur Koestler. About the Khazar Jews, the revelation of another Jewish hoax: Jews are not originate from Palestine! They are not "descendants" of the mythic Jews of the Bible! Jews from Eastern Europe and Western Asia were descended from Mongolians and other Asiatic peoples who had adopted "Judaism" as their "religion" over 1,000 years ago and had become know as "Jews." (Khazar, map) All in one file 560 kb. When Victims Rule... - IMPORTANT DOCUMENT - TO BE SPREAD! From the Jewish Tribal Review site. The most thorough work to this day on Jewish power and influence in the USA and the world. Featuring over 10,000 citations from about 4,000 (scholarly and mainstream media) bibliographic sources. By David Duke, The whole book "Jewish Supremacy"! By David Duke, observe that these are just short excerpts and not the whole book "Jewish Supremacy"
All in one file 105 kb. "The Jews and their Lies"
"The Ugly Truth about the ADL"
A Jewish plan for the extinction of the German nation and the total eradication from the Earth, of all her people! 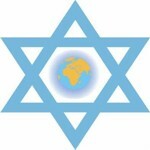 Conceived by the influential American Jew Theodore Kaufman. 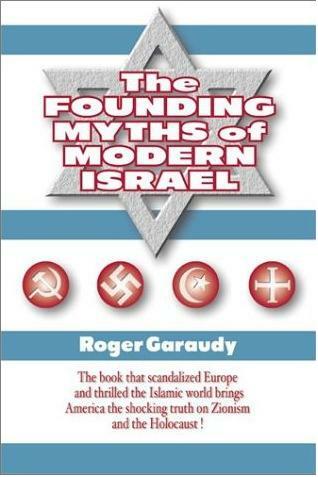 Includes lots of information on the Jewish concept of "Amalek" and their murder. NOTE: In June 2012 www.jewishracism.com, the site originally creating and hosting this book was shut down and censored - see article. Spread knowledge of this important book! Based on quotes from Gerald Krefetz, author of "Jews and Money: The Myths and the Reality"
By the Nation of Islam Research Group. Israel's Sacred Terrorism: A study based on Moshe Sharett's Personal Diary, and other documents. By Edward Herman (Excerpted from the book The Real Terror Network). Media Coverage of the "Peace Process"
By Noam Chomsky. Excerpts from his book Necessary Illusions (1989). Especially the coverage by Thomas Friedman and the New York Times. Excerpts from Norman Finkelstein's Two major books The Rise and Fall of Palestine: A Personal Account of the Intifada Years, University of Minnesota Press, Minneapolis and London, 1996. And Image and Reality of the Israel-Palestine Conflict, Verso, London and New York, 1995. Chapter 1 of The Palestinian Catastrophe: The 1948 Expulsion of a People From Their Homeland by Michael Palumbo, 1987. On the origin of Palestinian expulsion in Zionist ideology. By Ramsey Clark (1992). Excellent details of the history of the region up to the 1991 War, including U.S. and Britain's interventions. 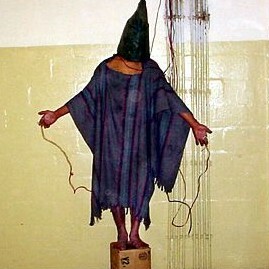 The obstruction of peace and diplomacy by the U.S. that would have averted the massive destruction of Iraq. Also includes setting-up of Iraq by the U.S. via Kuwait, before Iraq's invasion in August 1990, and the demonization of Saddam. Excerpts from Ostrovsky's book "By Way of Deception: A Devastating Insider's Portrait of the Mossad"
The book that contains the main Revisionist standpoints. - A Study of the Nazi Concentration Camps and the Alleged Extermination of European Jewry. By Gerd Honsik. A revealing book on the Jewish "holocaust" fraudster Simon Wiesenthal. On April 27, 2009, Honsik was sentenced to five years in prison for "holocaust denial". Quotes from Norman G. Finkelstein's Book "The Holocaust Industry"
Extracts from The Holocaust Industry - "The Business of Death" and "Swiss toll"